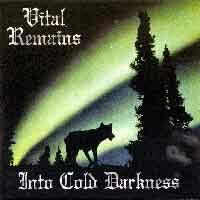 Vital Remains is an American death metal band. 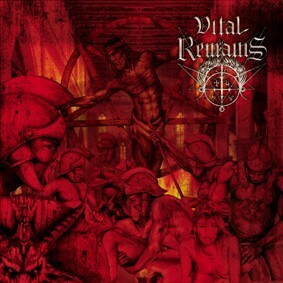 Death metallists Vital Remains formed during 1989, and hail from Providence, Rhode Island - influenced by the likes of Venom, Celtic Frost, Bathory, Mercyful Fate, Sodom, and Destruction. Originally comprised of members guitarists Paul Flynn and Tony Lazaro, vocalist Jeff Gruslin, bassist Tom Supkow, and drummer Chris Dupont, the group has been through several line-up changes (as well as record labels) over the years, but it hasn't gotten in their way of issuing albums on a regular basis. A pair of demos (1989's Reduced to Ashes and 1990's Excruciating Pain led to a contract with French label Thrash Records, who in turn issued "The Black Mass" in 1991. 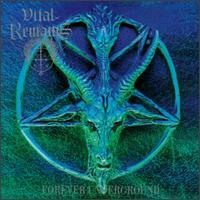 A pair of releases followed for the Peaceville label, 1992's "Let Us Pray" and 1995's "Into Cold Darkness", before jumping ship to another French heavy metal label, Osmose, for 1997's "Forever Underground" and 2000's "Dawn of the Apocalypse" (the latter of which the group consider their 'heaviest album to date'). 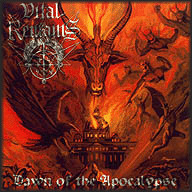 Since "Dawn of the Apocalypse" album, the vocals were taken over by Glen Benton (frontman of well known death metal band Deicide), in 2001, though the lyrics are written by the rest of the band still. Then the controversal "Dechristianize" was released in 2003. 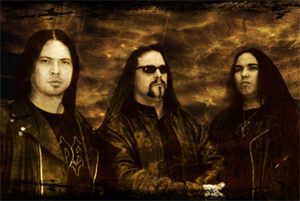 Early 2007 saw the release of their new album "Icons Of Evil", which features a cover that outraged many religious people.